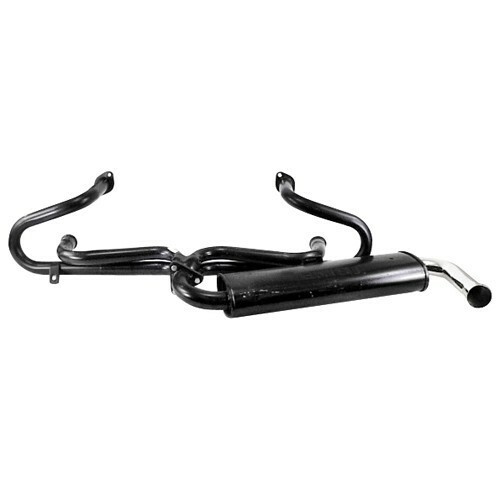 the most popular of our extensive precision-designed vw exhaust systems. These systems feature 1 3/8 inches inches tubing with small 3 bolt muffler flange. All systems include aluminum flex hose and installation kit.